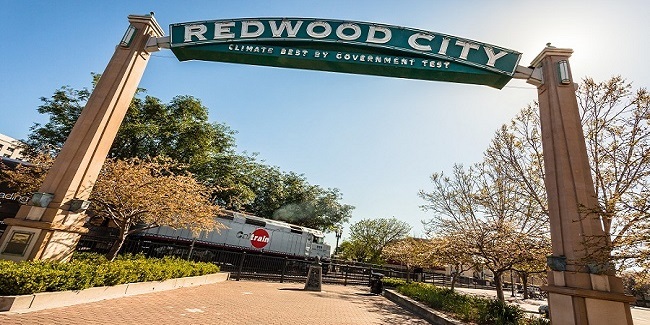 Redwood City boasts a diverse population and an eclectic blend of dining and nightlife options. Its downtown area, renovated in 2006, is home to the city’s historic courthouse and doubles as an open-air setting for many public events. We specialize in the towns spanning the Peninsula from Palo Alto to San Mateo—a unique stretch that is convenient for both San Francisco and Silicon Valley commutes.